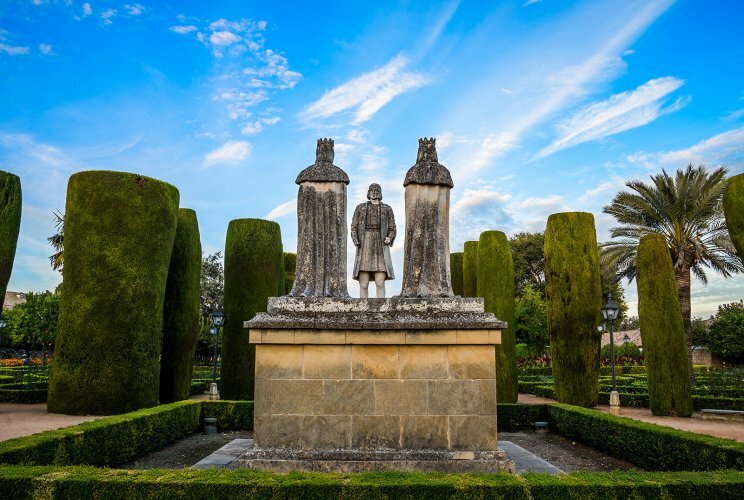 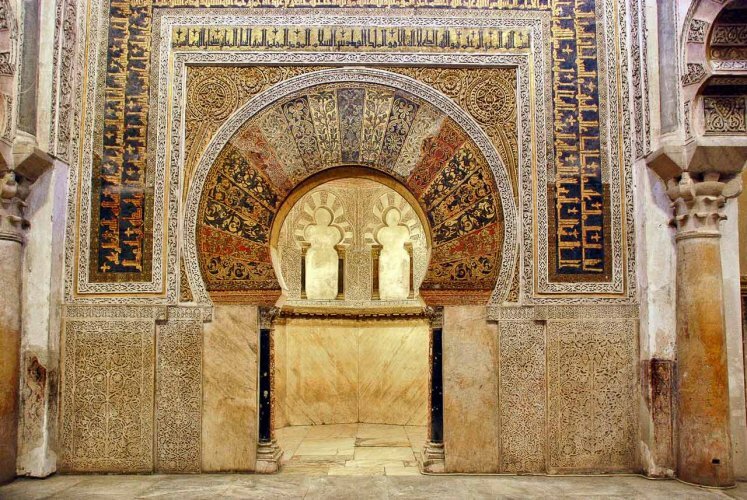 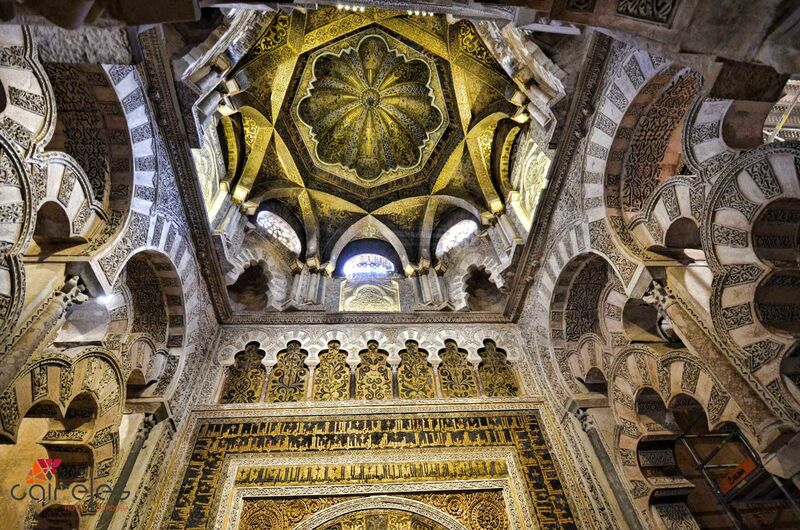 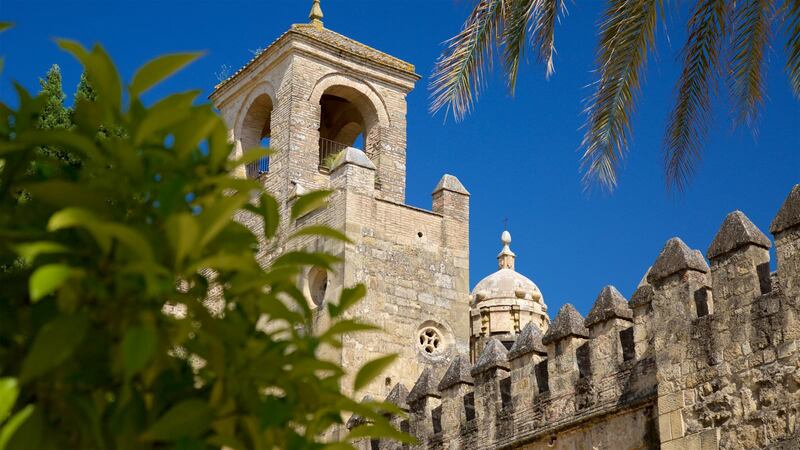 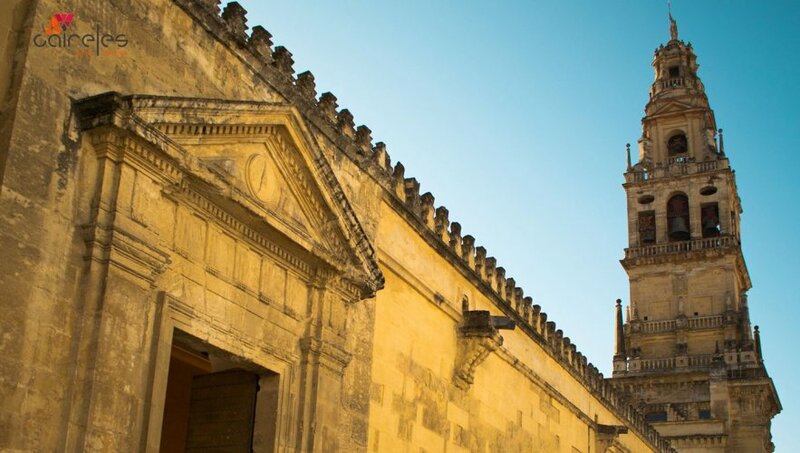 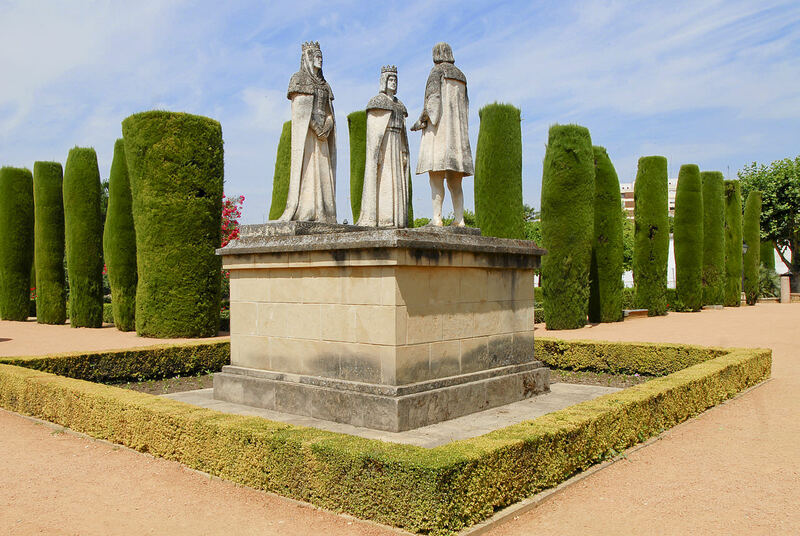 Within the set of cities of the world whose name evokes a past of exceptional historical and cultural greatness, Cordoba occupies with one of the preeminent places with outstanding merits. 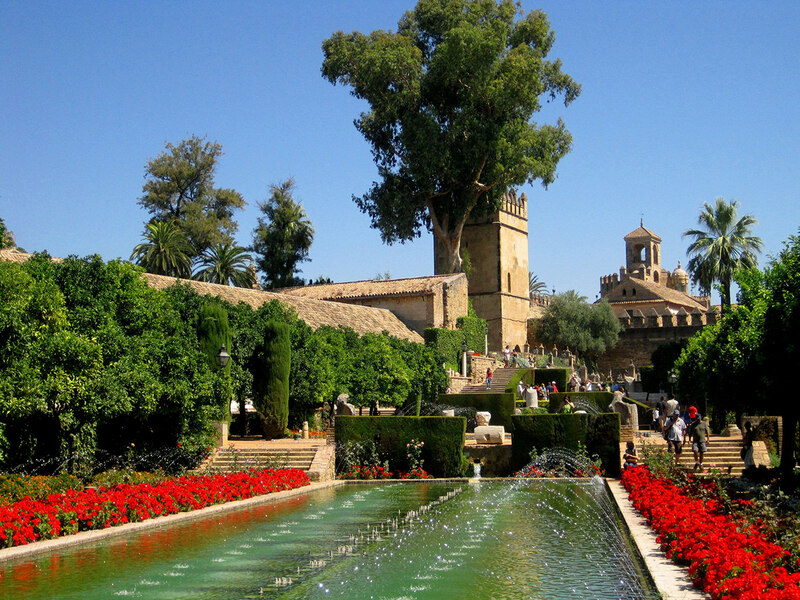 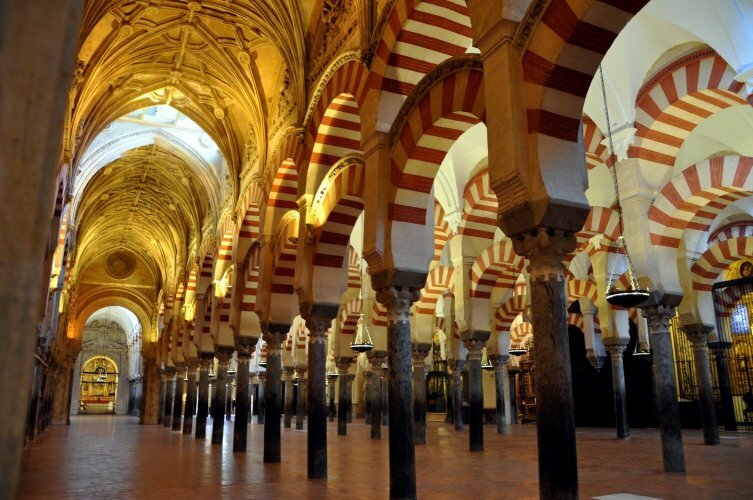 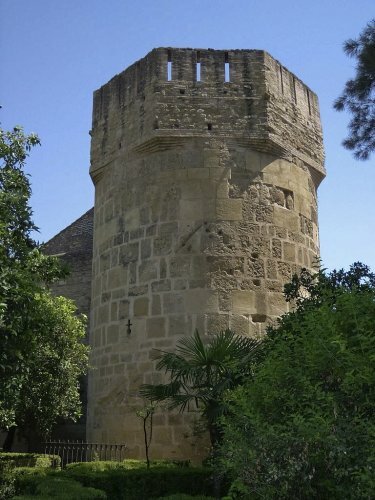 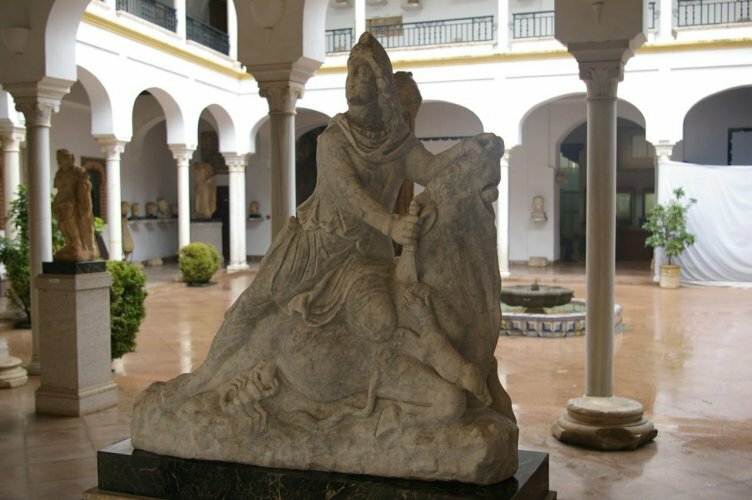 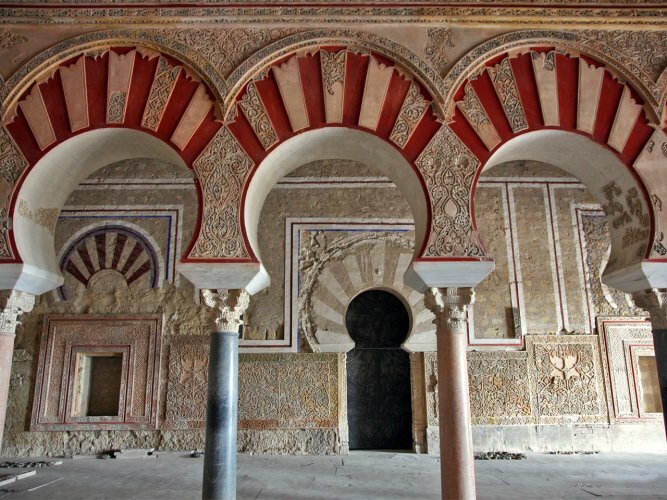 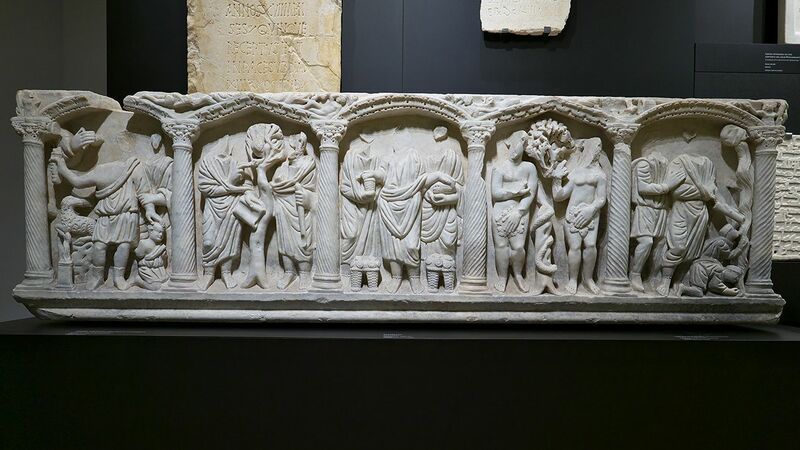 Three millennia of history during which the old Cordovan soil served as a settlement for peoples and cultures with outstanding moments such as the one in which the name of the city – the Caliphate of Cordoba – was identified with the great political project of the Umayyad Andalusians. 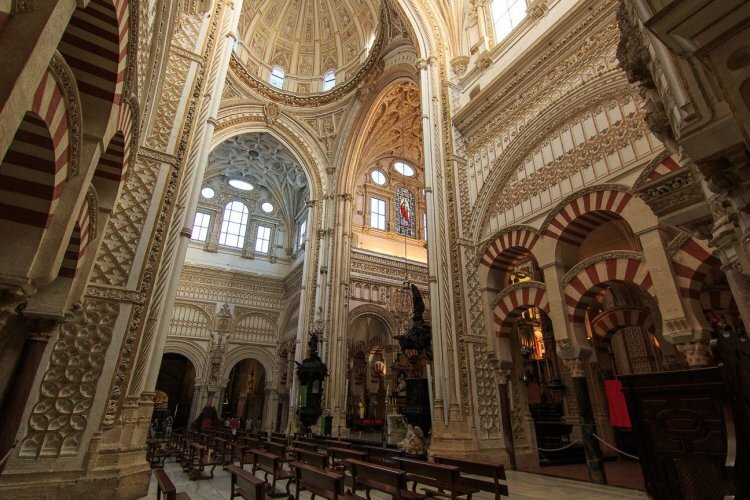 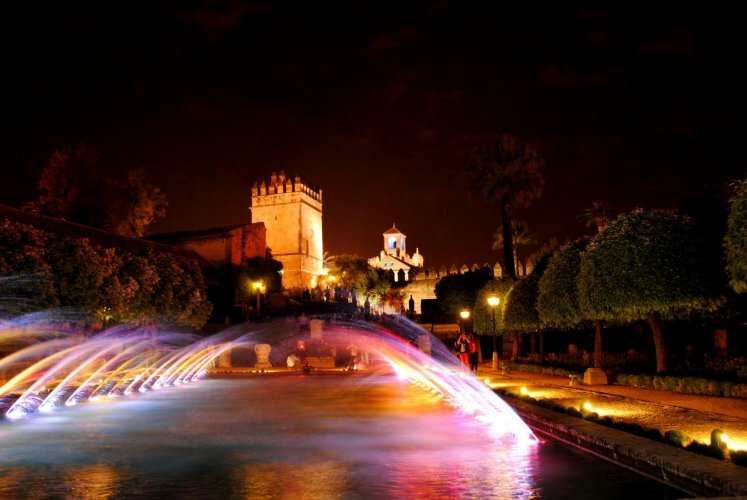 The extensive presence of Cordoba in history has left an indelible mark on the rich historical and artistic heritage of its urban center, a legacy that in 1994 made it a creditor of the designation “World Heritage City”, which is an important endorsement to visit it. 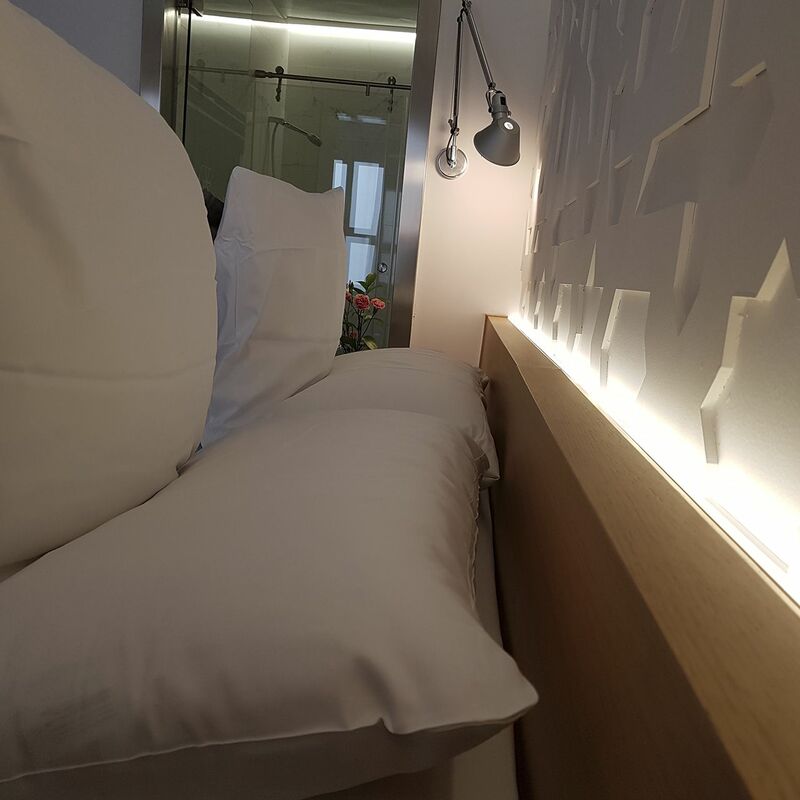 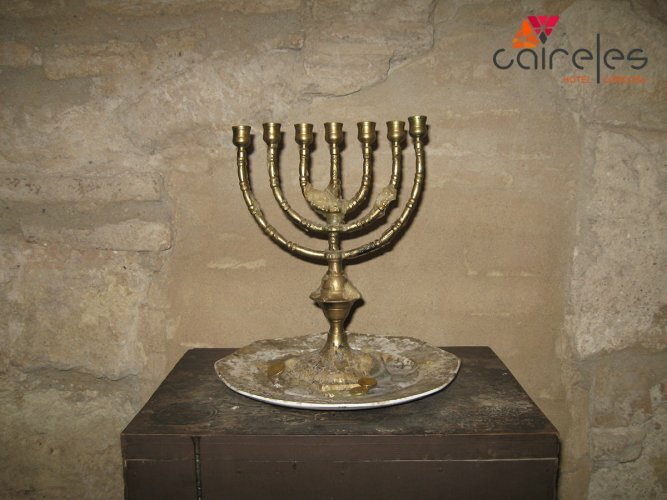 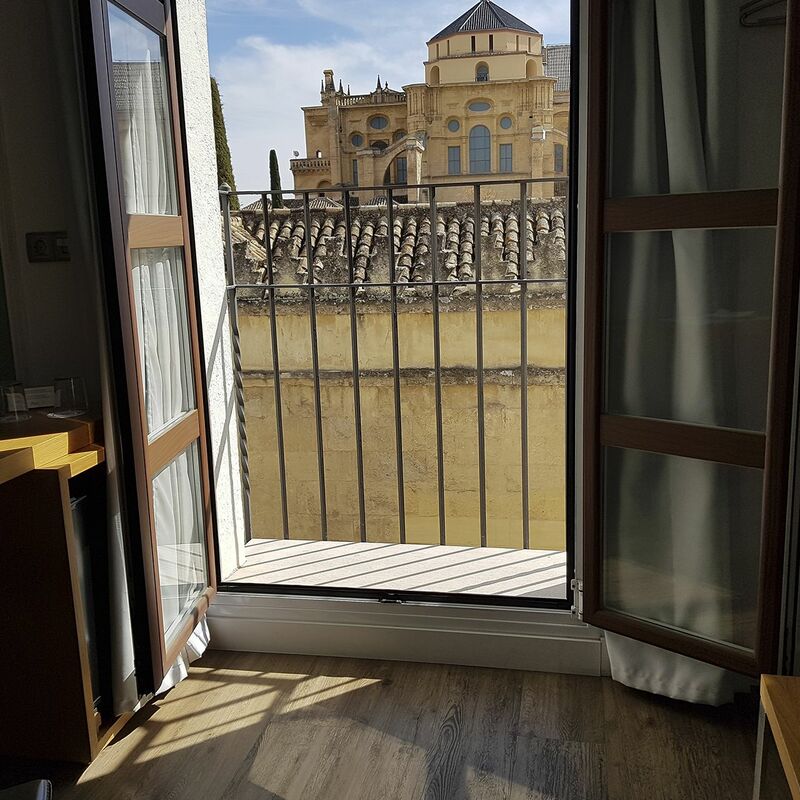 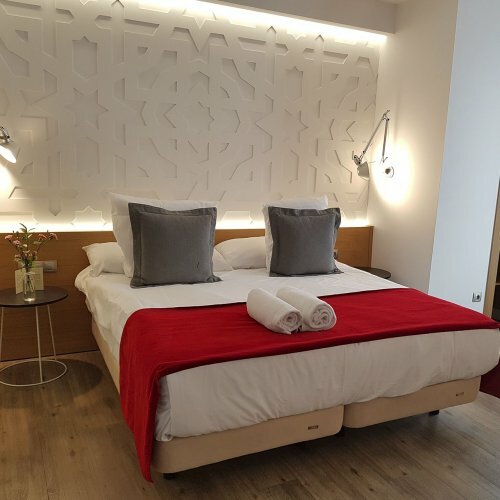 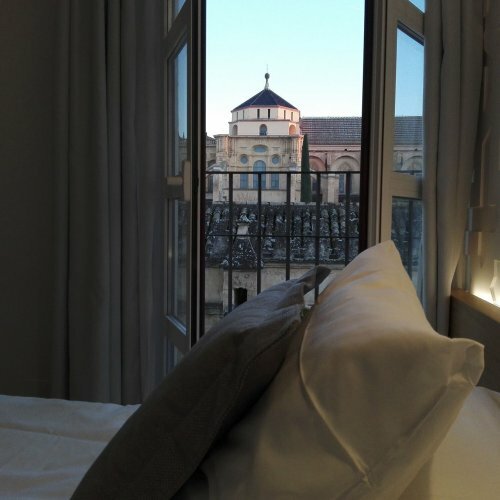 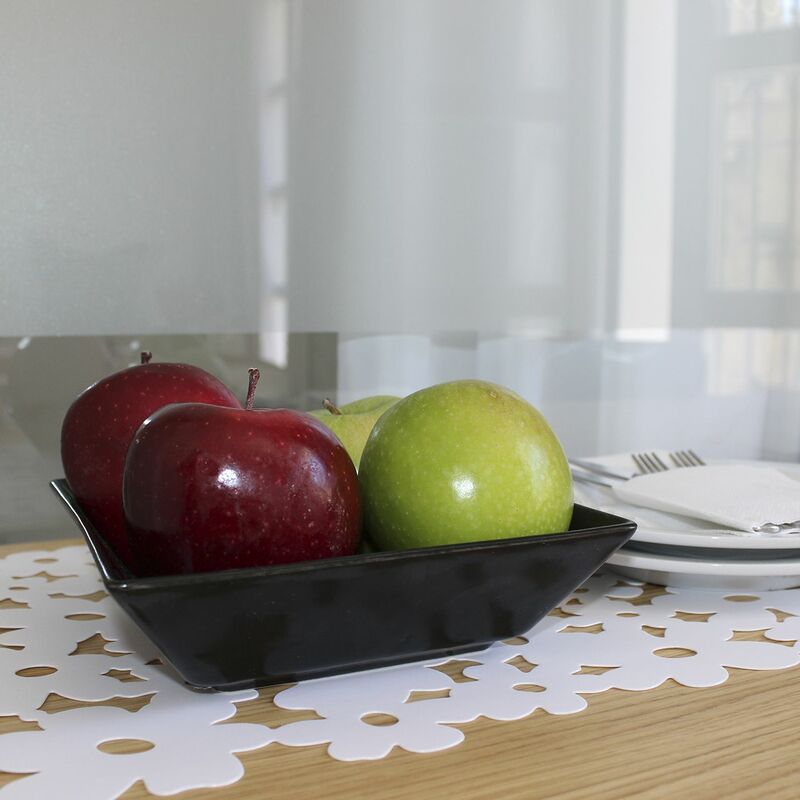 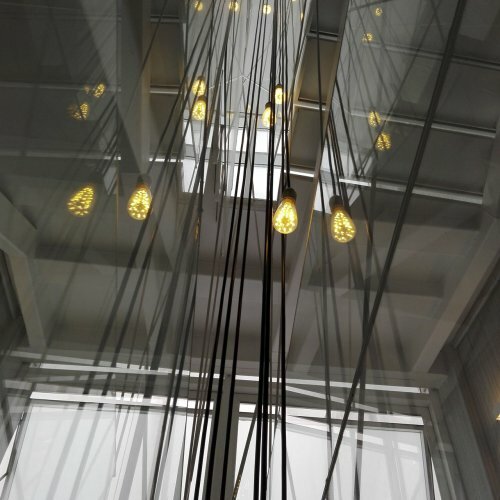 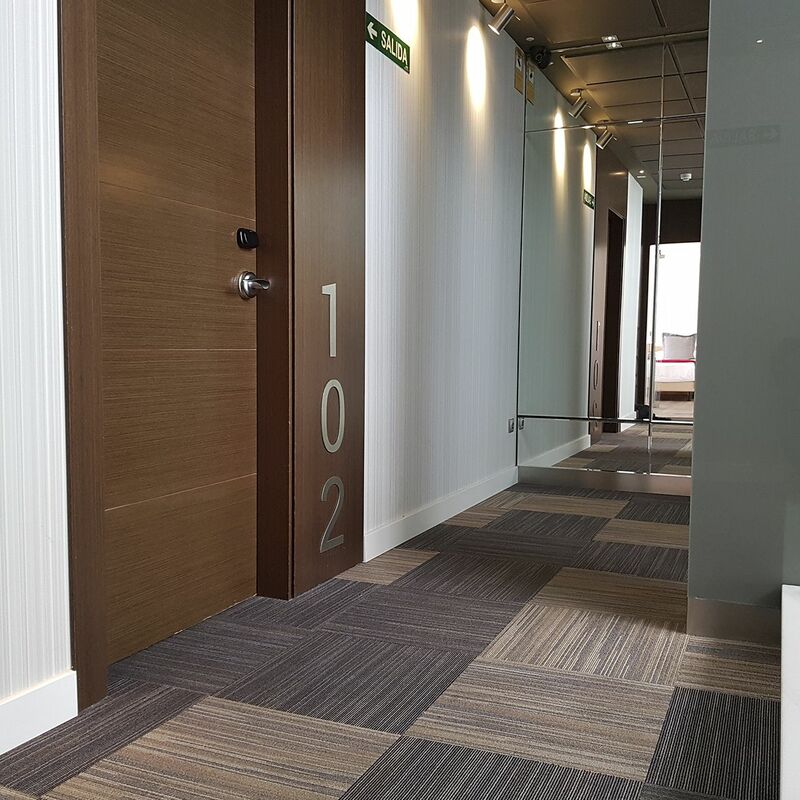 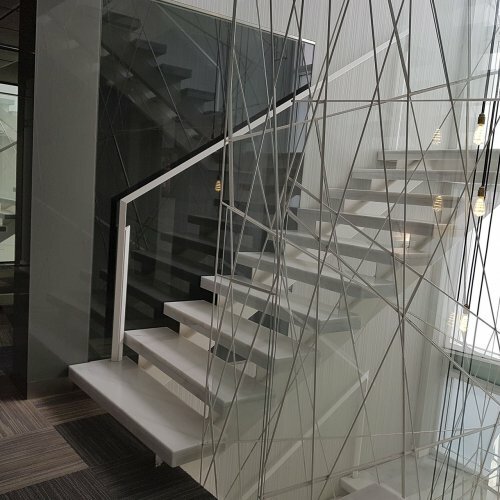 The Boutique Hotel Caireles is one of the hotels in Cordoba with the greatest charm, both for its location, its views towards the Cathedral Mosque, and for its attention and detailed minimalist, modern and comfortable design.